Thread collab/44203 hidden. Unhide thread Threads not staying hidden? Try resetting your hidden threads. 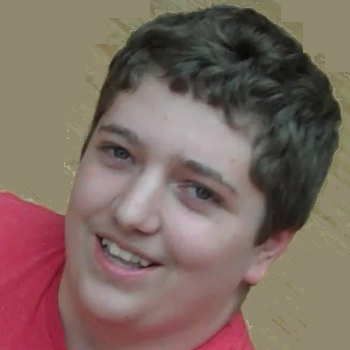 Hey guys... So not extremely pony-related, but please help a brony out! A friend and I are making a documenting the life of the character "Wumpy". We would love it if we could get any support such as art, videos (with the word wumpy in them), or pretty much anything that relates to wumpy. Think of him as whatever you want, all we need is things that contain wumpy in them! Any support is appreciated! Thanks! Almost forgot! If you are generous enough to donate your wumpy-related material, sending it to [email protected] would be sweet! Unfortunately, this place is pretty much specifically for pony stuff. I really don't think this is the place to put things like this. I do wish you luck though. Thread collab/43463 hidden. Unhide thread Threads not staying hidden? Try resetting your hidden threads. 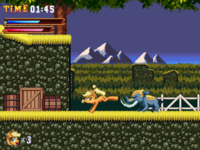 My Little Pony : Elements of Dissonance is a 2d platformer fan-game with six playable characters, and every pony has her own special ability. 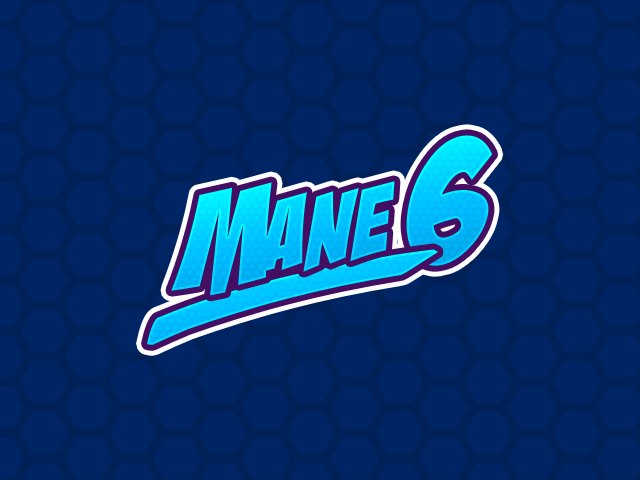 In this story Mane Six encounters powerful and mysterious enemy from the past and his so-called “Elements of Dissonance”. Our heroes must explore various levels and fight bosses to find out who is standing behind this. We’re looking for programmers (the previous one left because he was too busy to continue working on the project) and mappers. Keep obnoxious, rude comments to yourself. There are other ways to express suggestions. I really hope to hear more on this game, it's buck'in gorgeous looking. Like a high-budget Genesis era game. I might be able to help out with programming, do you have an engine already? Where the hell are you when people are being genuine assholes and acting like they're disabled? Like 24/7 on /collab/ and /pony/, respectively. Thread collab/43772 hidden. Unhide thread Threads not staying hidden? Try resetting your hidden threads. Has anyone not played Cave Story recently? It's just a sprite mod of Cave Story, not really different from the original game... except for Derpy. There may be cut off text or a typo every now and then... I tried to get rid of them all, but you never know. If anyone finds anything, I can quickly fix it. 36 More Cave Story styled ponies for Desktop Ponies! That's 89 total combined with Pack 1. Enough to make your desktop chug a bit... ain't it great? 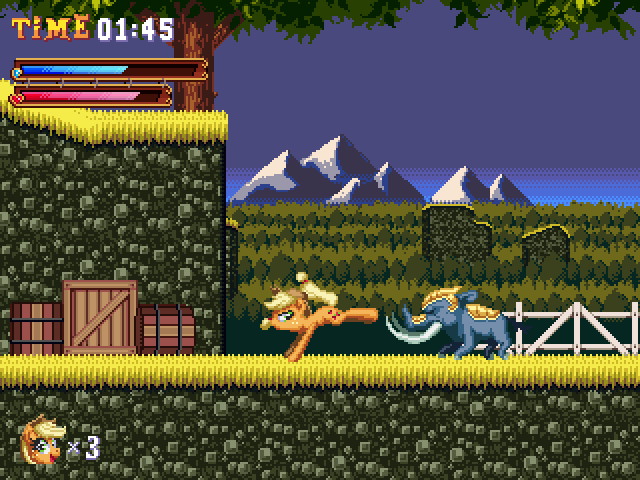 Just to make Gaben cry, here's Cave Story inspired Desktop Ponies Pack 3! I'm also calling it the Derpy Pack. She has so many animations now, you can spawn loads of just Derpy. Aside from that, 6 new Ponies. Awwww so cute i love it, thanks! Thread collab/43702 hidden. Unhide thread Threads not staying hidden? Try resetting your hidden threads. Hi Ponychan! 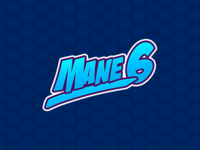 A friend of mine came up with a great idea: create a YouTube-like website solely for pony videos. Unfortunately, we don't know exactly what it takes to create it, and we need help. That's why we're coming here. If you're interested in working on this project, please post a comment or contact [email protected] (matthew.woida1 on Skype). Thank you. 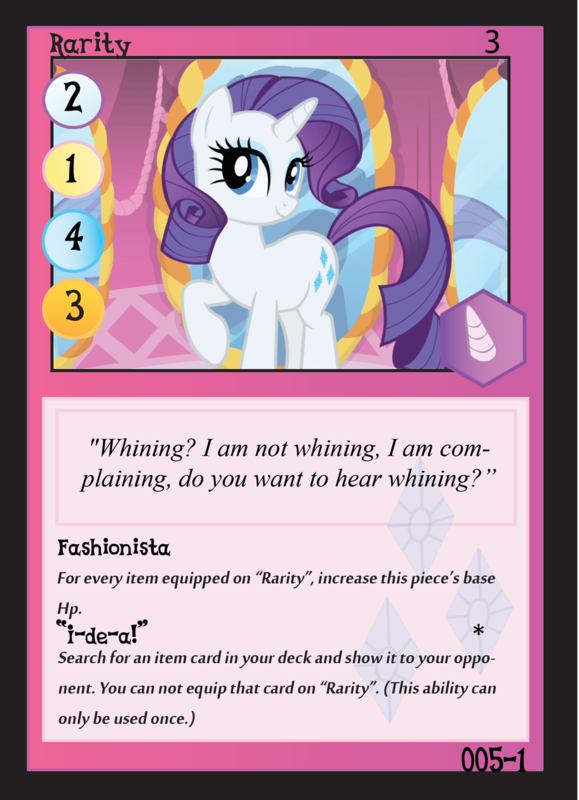 It probably should be non-profit, because hasbro would attack quickly. This idea might have been less risky back in 2011, but nowadays, especially seeing Fighting is Magic receive a cease and desist order, I actually doubt this would legally be a good idea. i think if you get hasbros permisision or something that states that they are ok with it then the project might be safe. Thread collab/44180 hidden. Unhide thread Threads not staying hidden? Try resetting your hidden threads. My name is Brawny Buck. I'm currently organizing a radio play dramatic reading of my favorite FiMfiction, "The Last Stand of King Sombra" by Blueshift. 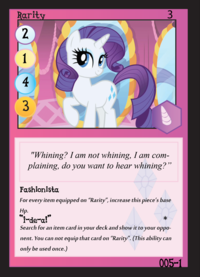 This post has been on Equestria Daily's nightly roundup and a couple of other places. I still have a couple roles that need to be filled. I need voices for Twilight Sparkle and Rarity. I'd also like to work with a musician for the brief musical number in the fifth scene. I'm in need of an artist who can illustrate King Sombra's expressions. If anyone is interested, please contact me at [email protected] with the subject, "The Last Stand of King Sombra - dramatic reading" and let me know what you'd like to do. Thread collab/42856 hidden. Unhide thread Threads not staying hidden? Try resetting your hidden threads. Good evening/morning/afternoon everyone (and everypony for those more Equestrialy inclined). 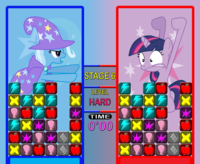 I have been working on a yet to be named battle board game (i have no idea how to describe it other than a mix of chess and pokemon cards played with ponies) and i would like to share with others. I haven't been able to play the game more than twice myself and currently i have no other person to play with, which is the reason why i'm posting this on /Collab/: I'm looking for people who are willing to give the game a round and give me their opinion on the game mechanics, gameplay and cards. I'd be in.I could help with card designs,or maybe game rules. Well, I've never done those either, so I'm still in need of the rules. You may want to fix those up sometime as well as add the rules (as there is definitely some interest here). For the "Generic ponies", you might want to try using background characters like Lyra, Bon Bon, and Derpy (Generic Pony kinda sounds awkward, you know?). Post the rules, and then I can give you the feedback you desire. Thread collab/43965 hidden. Unhide thread Threads not staying hidden? Try resetting your hidden threads. Some of you might have heard of this website before. 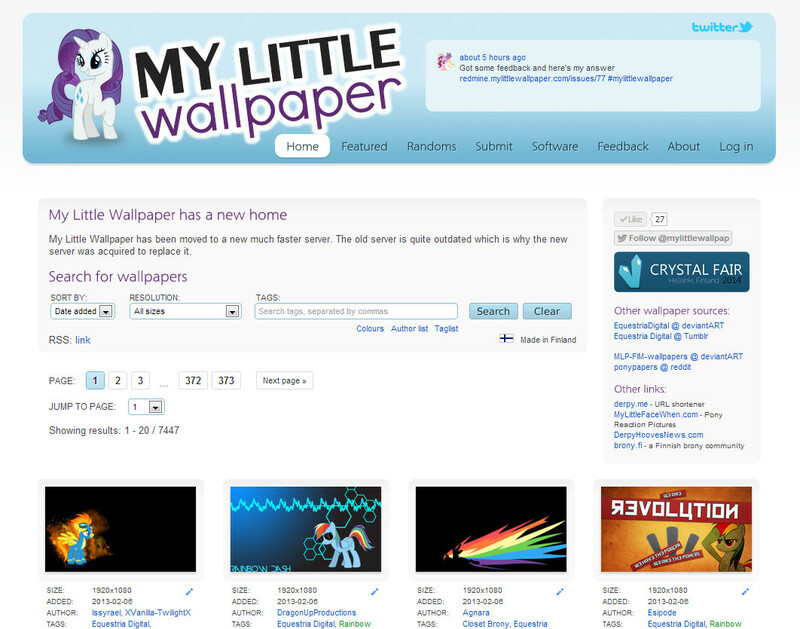 I started the project myself about a year ago, to provide an easy way to search for MLP: FiM wallpapers. The site has grown enough for me to see that more people are needed to manage it, from adding new wallpapers, moderating submissions to coding the system. Even new ideas or suggestions are welcome, since I've designed most of the system myself with no feedback. I've coded the system from scratch with PHP using MariaDB as database. The site is hosted on my dedicated server. You can find the website at http://www.mylittlewallpaper.com and the project management system at http://redmine.mylittlewallpaper.com (which is open for anyone to see what my plans are). I don't know much about coding, but I can help with adding new wallpapers and moderating submissions. I'm also a big fan of your site and really enjoy using it. I'd love to help out in any way I can. Where do I sign up? Thread collab/44147 hidden. Unhide thread Threads not staying hidden? Try resetting your hidden threads. Thread collab/44140 hidden. Unhide thread Threads not staying hidden? Try resetting your hidden threads. Now I want to use/make a coat is much longer than the normal coat Shining Armor would use, which would be similar to a trench coat. Does anyone know of where I could get affordable trench coat patterns in the US? Furthermore, what material would work best? 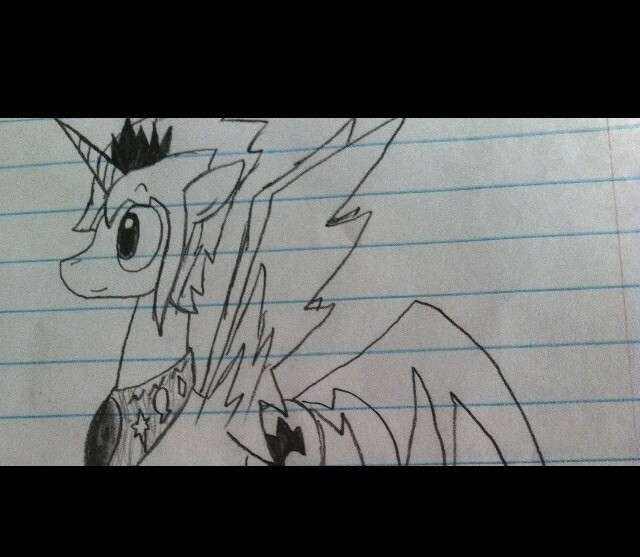 Second thing, I'm trying to figure out where I can get a wig for Shining Armor's hair. Pure blue wig? Easy to find. Blue hair with a light blue skunk stripe/highlights? Trickier. 3rd, I want to give him a cape. I already thought of the color, but I'm not sure on how to keep it on my body. I'll use Fire Emblem and TTGL examples since there's so easy to google up and are great examples of the cape styles. For the cape, I plan to put a large Cutie Mark on the center of the cape. Thread collab/39539 hidden. Unhide thread Threads not staying hidden? Try resetting your hidden threads. - First. Let's try to keep the wildly Off-Topic stuff to a minimum. We don't mean to keep you from posting the unrelated comment once in a while, but when one becomes twenty, it gets a bit hard for the DevTeam to spot important stuff and legit questions at a glance. i wonder, has the devs here ever played Battle Capacity? Robert Harris 3rd (@legendofrob1) posted a question for the devteam on their Twitter. @legendofrob1 Bit of both. Thousands of msgs, not (m)any we can reply to right now. 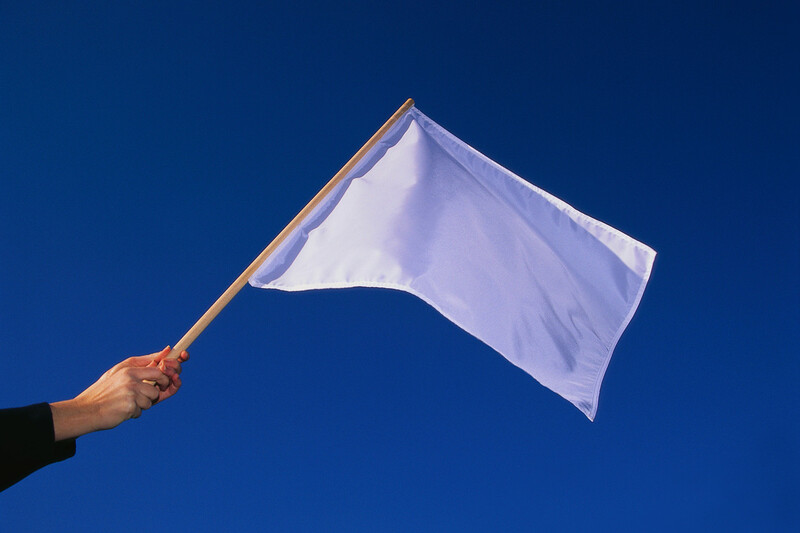 + Really busy backstage trying to sort this out. So, the game's not OFFICIALLY shut down. They are trying to do whatever it takes to get this project back in development. 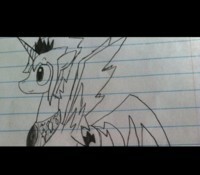 ...And Twilight Alicorn is best pony. Thread collab/44083 hidden. Unhide thread Threads not staying hidden? Try resetting your hidden threads. If it's a project to unify all OCs into a single universe that fits alongside the canon material then I would say it's the correct board. What sort of format would we send our OCs to you? If we send a full story, some people blatantly go against canon so how will you make those fit? Or do we just send pictures and a brief description of their character? Sounds more like another "Idea Guy" thread as it entirely depends of other people providing all of the material for him. This doesn't appear to be the case actually. It sounds more like a trade actually. 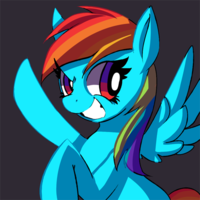 You give him your OC, he gives you a background story that ties your OC into the MLP universe in a canon-fitting way. It's not "idea man" at all as you're the only one truly recieving something (being a canonical backstory). Thread collab/43596 hidden. Unhide thread Threads not staying hidden? Try resetting your hidden threads. This is a project I've been planning for a while, and am finally ready to start development. Anyone who wants to join in is free to do so. 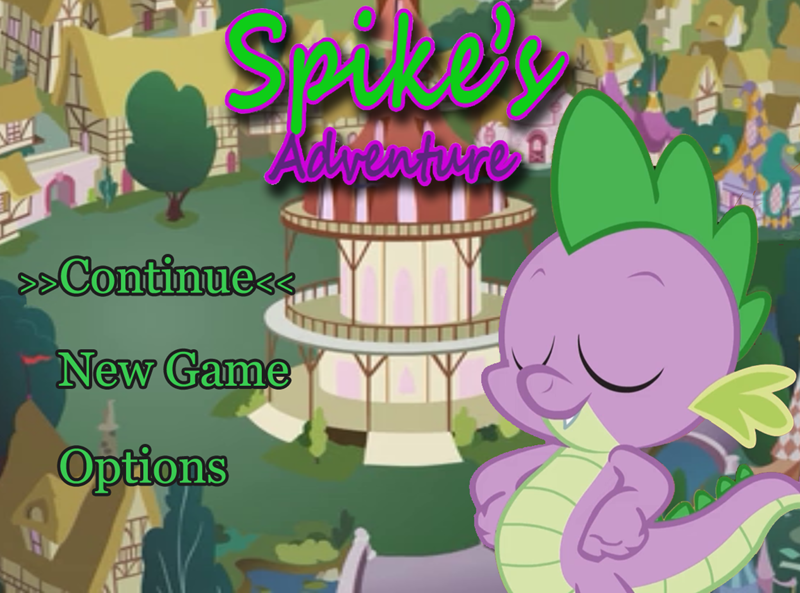 Spike's Adventure (not to be confused with Spike's Quest) is an action/adventure platformer game. 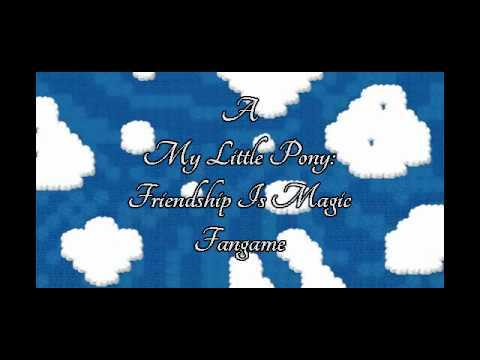 It is set in Ponyville, Cloudsdale, and Canterlot, and will consist of 6 stages. The drawing tools are in one of those states where "technically" everything is possible, but it's hard as heck to do anything major or practical with them yet. Add a programmer trying to draw something, and what do you get? 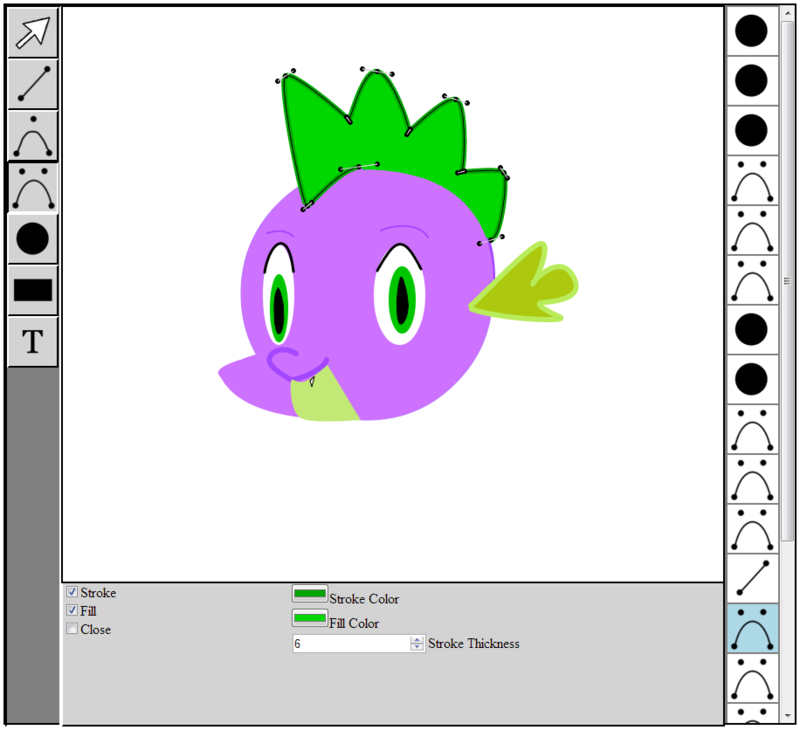 A feeble attempt at drawing Spike's head that ends up looking like some bad MS Paint drawing. I'm almost there! The creation and editing are finished, so I'm down to the final stretch. As you can see in the picture, I can now break and smooth curves, and I have a lot more control. I'm not quite to the point where I'm willing to try extreme detail work yet, but I'm getting there. Thread collab/44079 hidden. Unhide thread Threads not staying hidden? Try resetting your hidden threads. My name is Darth Equus, director of the upcoming pony RPG Adventure of The Lunarbolts. I am looking to hire an artist who can draw the faces with the emotions used on text boxes. Meaning, the avatars. I can provide you with a base, or you can do your own from scratch. I can pay you per sheet, or a lump sum, through Paypal. I promise not to use anything that you send without paying for it. I will need faces for six original characters ( I will provide the designs), the mane six, Celestia, Luna, and Nightmare Moon. I have prototype sheets with the emotions range (Happy, sad, serious, angry, surprised, puzzled, embarrassed, etc) which will be used for most of the avatars. Your art must be of good quality, and I will pay you *well* for this job. Hope the embed works this time. Thread collab/43482 hidden. Unhide thread Threads not staying hidden? Try resetting your hidden threads. 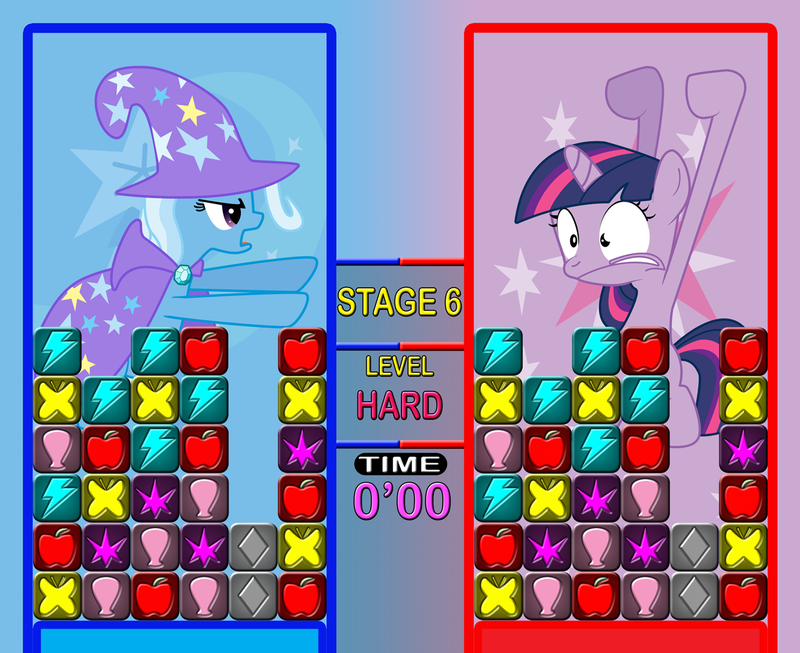 I'd be particularly interested in making a Pony-styled Tetris Attack game. I imagine the game would be generally similar to the Panel de Pon games of yore, but possibly some twists, like giving characters particular abilities, or powerups to affect the field of battle, stuff like that. Thing is, would anyone be interested in such a game? 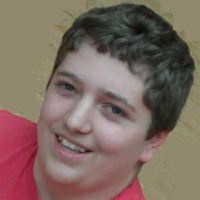 And if so, would anyone be willing to help in programming or art? Nothing specific at the moment, just testing the waters for interest. I think, so long as you keep development relatively underground and don't try to make any money off of it, you shouldn't have too much of an issue. 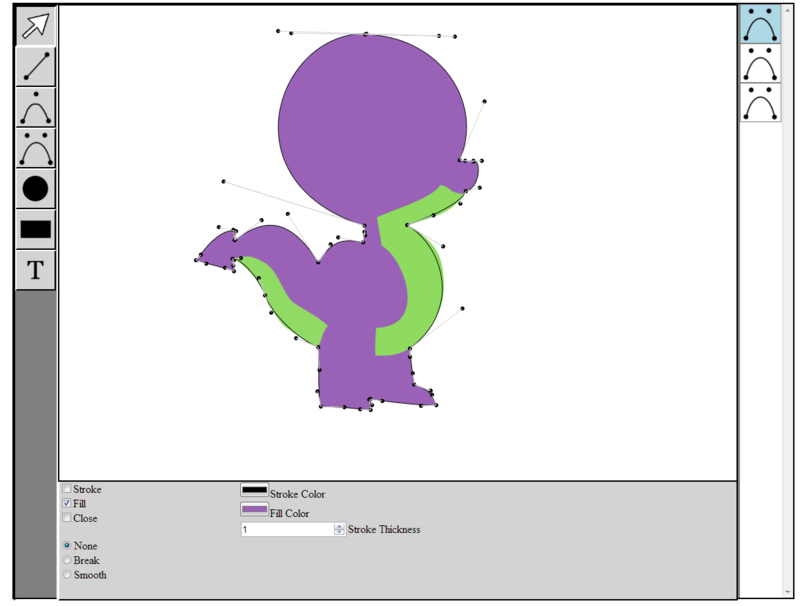 The game could be coded such that it's easy to change out the characters, perhaps even having files that are loaded as characters with all of their assets and any related data. 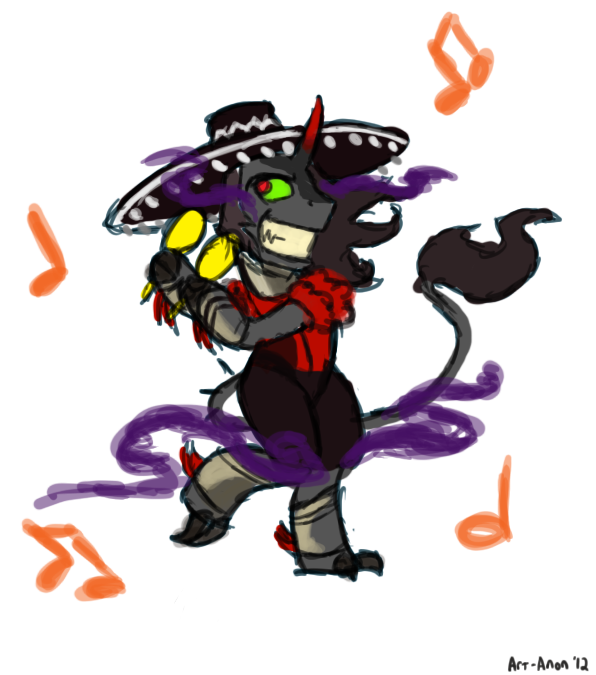 Then it wouldn't have to be pony to be pony (it would also end up being homestuck, touhou and whatever else, lol). I once looked for a PC version of the game and couldn't find one, and was sad because netplay on zsnes doesn't generally work well enough for me. If that happened, everyone would add their own dumb characters and repost the whole thing elsewhere as their own, code and all. Thread collab/44034 hidden. Unhide thread Threads not staying hidden? Try resetting your hidden threads. 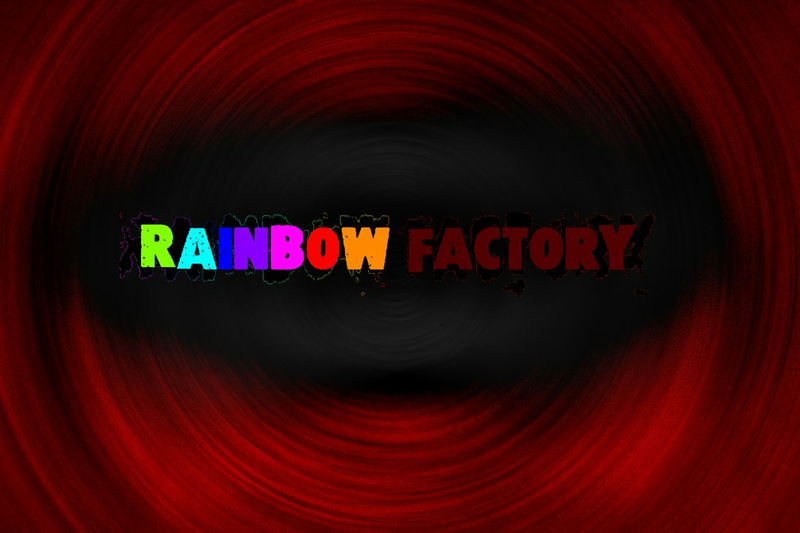 Basically me and a friend of mine are making a 2D animated Rainbow Factory movie. But here's the main problem: We have no artists, animators, sound designers and musicians, voice actors nor even writers! So we want YOU to help us! And if you have anything to send to us just email us at [email protected] Or just reply to this thread! Any help is very welcomed! So, what where you going to do yourself again?